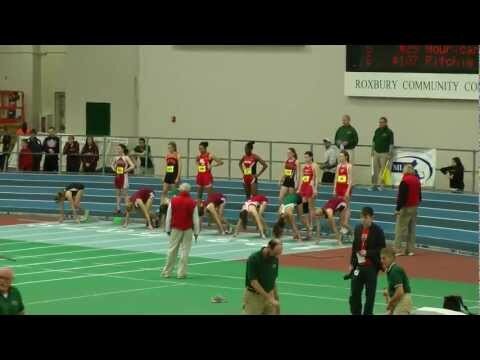 Every event in a state championship provides excitement and drama, but this year the relays may decide the team title. But don't expect to see the same line-ups from last week. Some additional fresh legs --courtesy of athletes that did not qualify in an individual event-- may help the common man become the hero. We watched it happen on Sunday at the Division 1 Championships, and those same teams remain in the hunt this week. Based on the performance list entering the meet, the Newton North boys were projected to score 24 points. Even further down the list, Mansfield was projected to only score 14 points. Both should have finished mid-pack if the performance list had any significant impact on the outcome of the championship. Thankfully for both teams, seed times mean little. The All-State Championships are less than a week away and the MIAA just released the performance lists. See the match-ups and follow all the coverage as we kick-off an exciting week of indoor track and field. 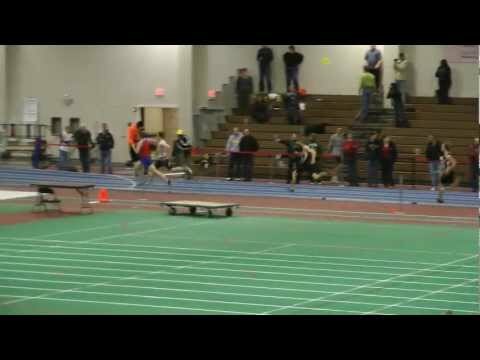 Thanks again to Chuck Martin for spending a painstaking amount of time in the public library hunting down every Massachusetts All-State Indoor Track and Field Championship team since the first competition was conducted in 1985. I am inspired to write this column by my son Jake Powell and Peter Hale, his close friend since the day the two met in first grade. Their story belongs to children in fields and gyms all over our country. They were the kids with the concave chests in third, fourth and fifth grade. They were the kids who played right field and batted ninth. They were the ones who often struck out, sometimes with the game on the line. With this amount of coverage for one meet, things can get lost in the shuffle. 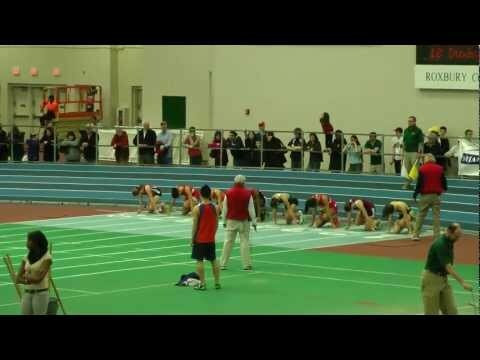 MileSplitMass will be on-site at the Reggie Lewis Center with live results, Twitter updates, photos, and video. This page has been created to conveniently put everything in one place for the track fans at home. Enjoy the meet; it should be a good one. 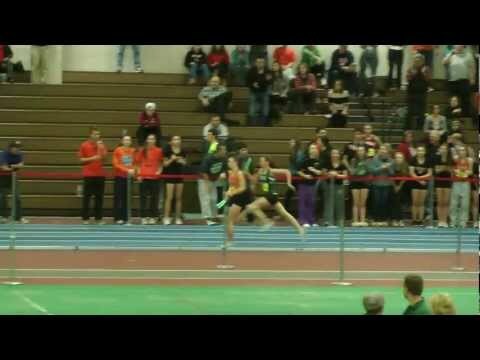 Carla Forbes leaps 20' 01- setting a new meet record.